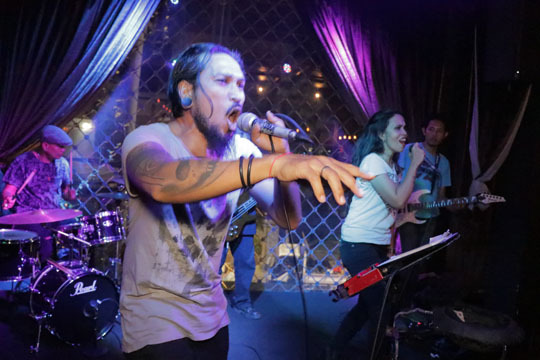 Heaven is the dedicated, number one, non-stop live music venue in Seminyak. Where high-energy live music will have you dancing and grooving all night long to some of the best local and international solo artists, top 40 bands and rock ‘n roll heroes. 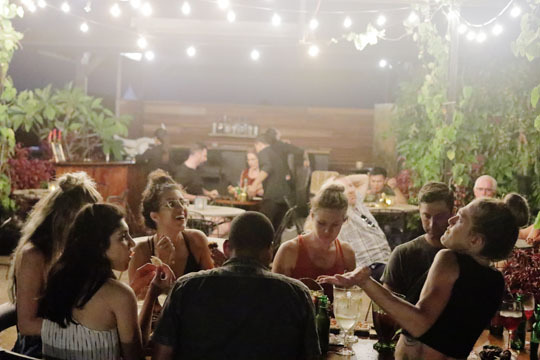 A respite from the madness of the street below, head up to Heaven and indulge in a sunset cocktail, soak up the memorable atmosphere and cool beats while enjoying something from the delicious Italian-inspired tapas menu. 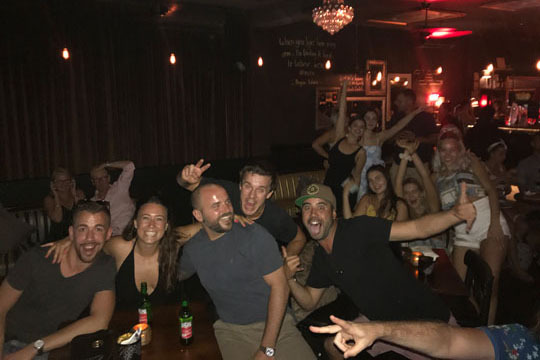 After the sun has set Heaven gets a little more flamboyant and you can belt out your favourite songs or get the band to play your request as you dance the night away in a plush, fun-filled environment surrounded by some seriously good company. Located opposite W Hotel on Jalan Petitenget, Heaven boasts two stages with the main stage inside and a live acoustic area located on the stunning rooftop. Heaven is open until 2am seven days a week.